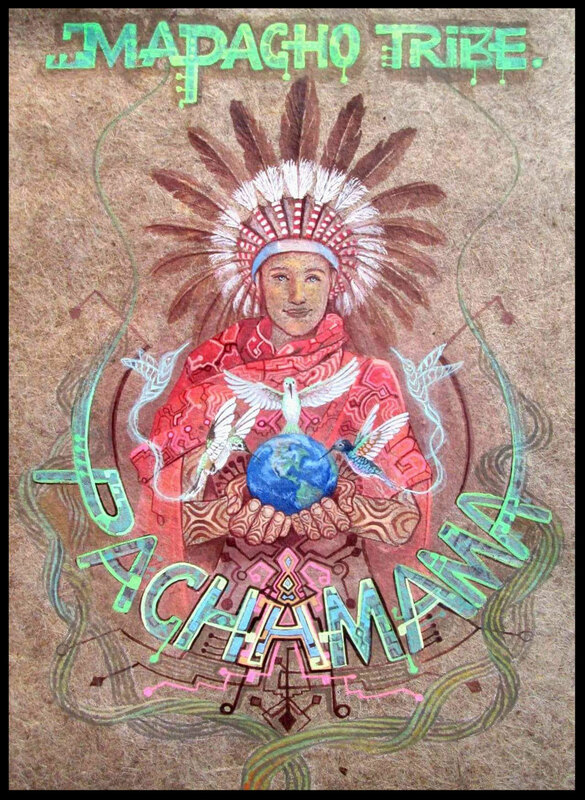 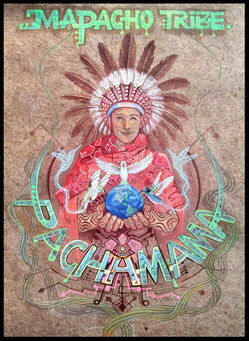 Agua de Florida is an important tool of shamanic work in South America. The name Florida originates from Latin Floris/Florida (flower/blossoming). 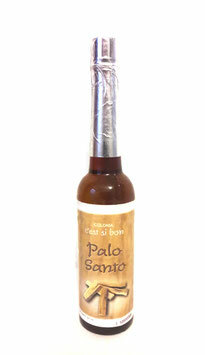 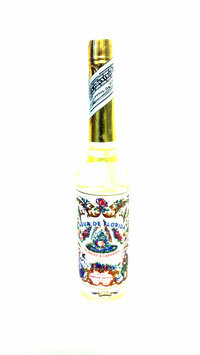 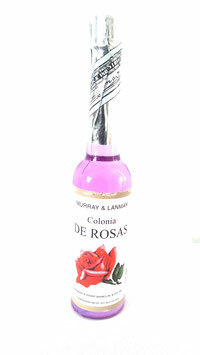 It hints to the fact that the product contains a potent amount of flower essence. 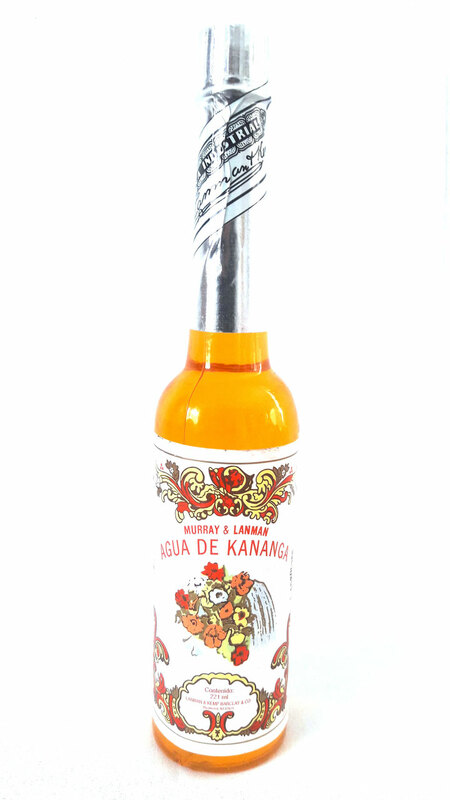 Normally Agua de Florida is getting used by taking a zip of this high-proof toilet water into the mouth and by spitting it over the disharmonic energy blockages in the aura or over ritualistic items. Alternatively it is possible – what many people prefer due to the high content of alcohol – to put Agua de Florida before usage into a spray bottle.